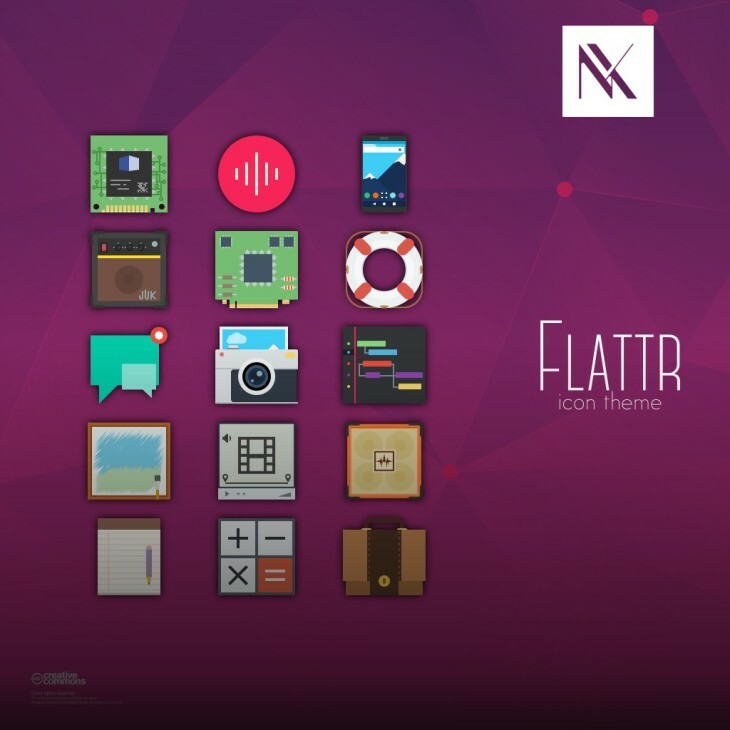 A new version of the amazing looking Flattr icons set has been released lately. 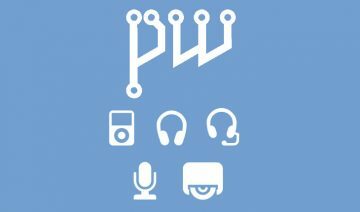 It brings new icons to the table and also closes some old issues. 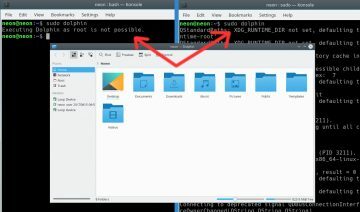 If you’re not a newbie to Linux, then you’ve probably already heard about Nitrux project, which started as icon designing project and since then evolved to even creating their own distribution (together with Numix team of course). 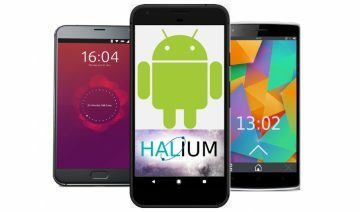 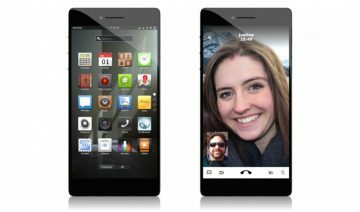 Even though they’re now deep in the process of making “Ozon” OS a reality, as it turns out, the developers haven’t neglected the project which initially brought them to glory. 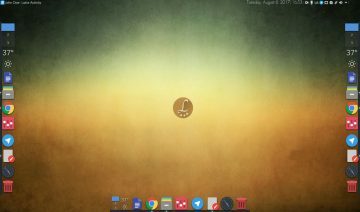 Aside from that, it should be noted that Nitrux team still emphasizes the fact that by no means the icon pack will cover any Linux app you might find. 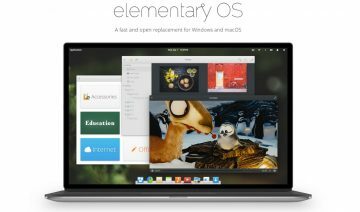 Although on the other hand, with all the different distributions and constant changes Linux is going through, I highly doubt there is an exhaustive icon pack which encompass all apps and all side-cases existing out there. 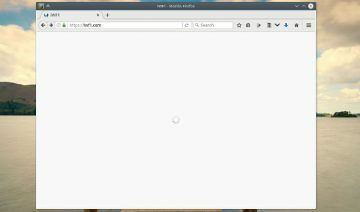 If you wish to try out Flattr new icons set, I suggest you first look for it in your distro’s default packages repository, if it’s there, install like any other package. 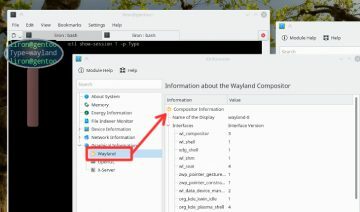 According to your own preference of course, then open up appearance settings of your desktop environment and select the theme from there.